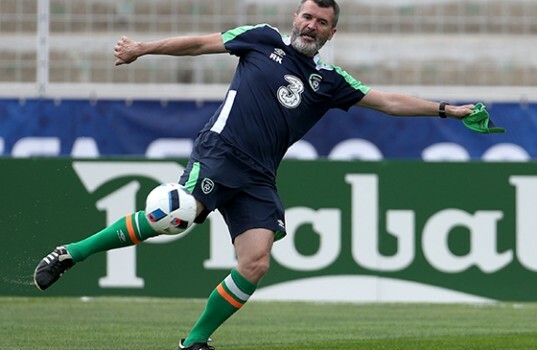 Roy Keane will not be repeating his famous walk-out from the Republic of Ireland camp of 2002 despite his bed at the team's Euro 2016 base being too soft. Ciaran Clark's early header ensured the Republic of Ireland's preparations for the Euro 2016 finals began with a victory as Switzerland fell by the wayside in Dublin. Both legs of Ireland's Euro 2016 play-off against Bosnia and Herzegovina will be live on ESPN in Australia. Ireland will play Bosnia and Herzegovina in the play-off for the Euro2016 finals in France.